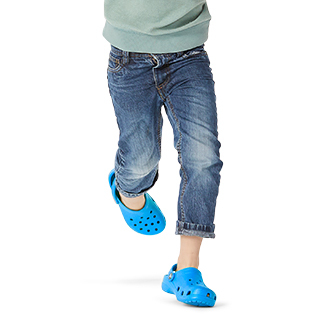 Our incredibly popular line of Crocband™ clogs reaches new heights in this Platform edition. 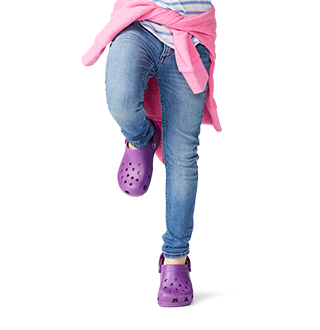 With all of the comfort and style attributes you love about the regular Crocband™ clog, plus a 1.5-inch platform sole all the way around, they’re a playful way to elevate any look. 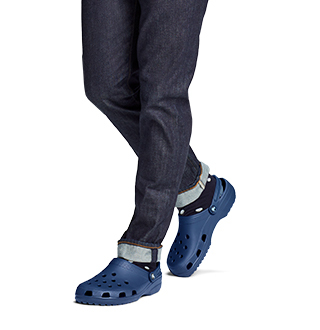 "Love my new platform Crocs!! So comfortable! Have gotten lots of compliments!!" 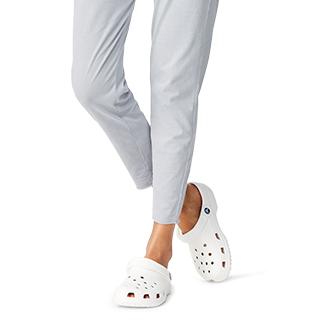 *Offer valid online at Crocs.com. Valid on select products only. Must have two qualifying products in cart to receive discount. Discount applied in cart. Cannot be combined with any other offer or promotion. Offer valid while supplies last. Offer not valid on previous purchases. No rain checks. Offer ends Tuesday, April 23rd, 2019 at 11:59pm MT.